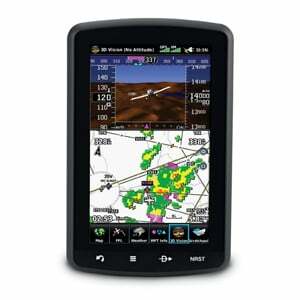 Optional SiriusXM® weather receiver sold separately. 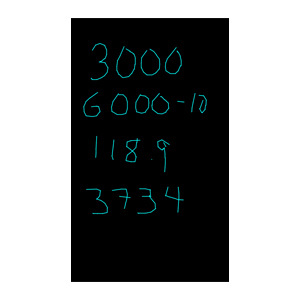 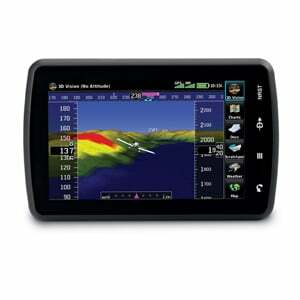 Price quoted reflects manufacturer‘s suggested retail price (MSRP) for the United States and actual price is determined by the dealer (may vary by country and region). 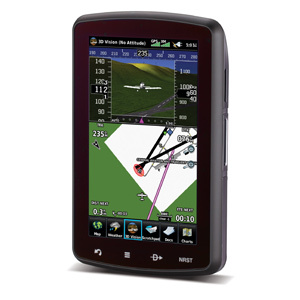 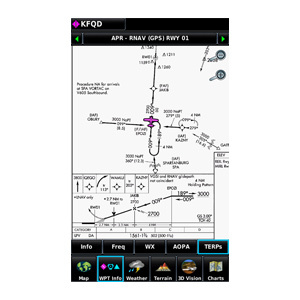 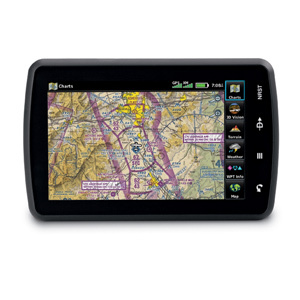 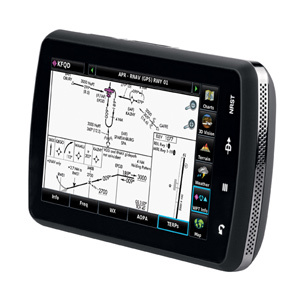 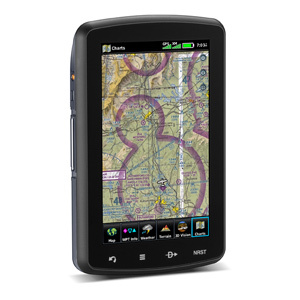 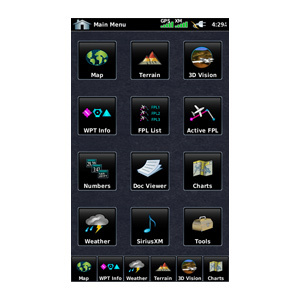 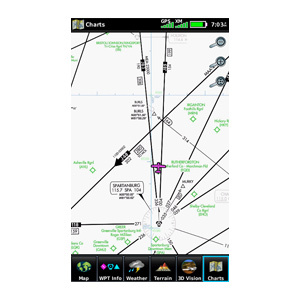 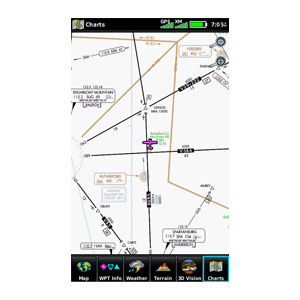 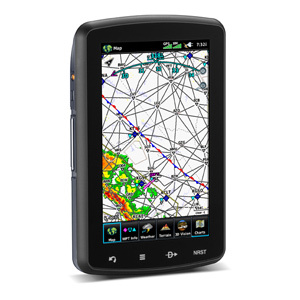 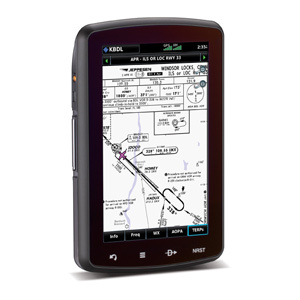 For more complete pricing information, please contact an authorized Garmin aviation dealer.